20-24 February 2013. 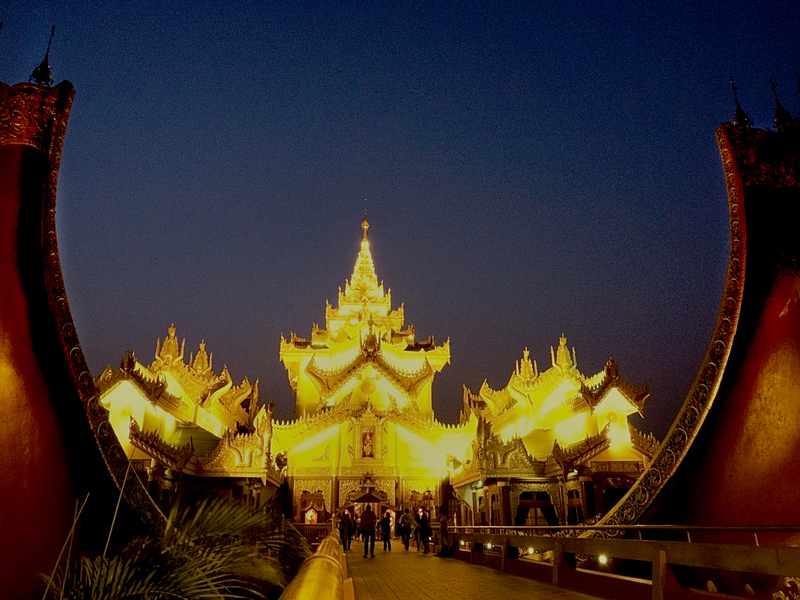 This is Karaweik Palace, a major Yangon landmark. The design is based on the royal barge. It was built from 1972 to 1974 so it’s not some ancient archaeological wonder, just a modern fantastical wonder. The building contains mainly a buffet restaurant served with traditional dance performances. We wanted to go but were told it was fully booked until after we were to leave Myanmar sometime in March. After travelling around the country we were back in Yangon with an evening to spare before flying back to Bangkok so we decided to go there anyway in case there was a cancellation. We hung around for an hour or so waiting as all the lucky people with tickets walked in, but we didn’t get in. 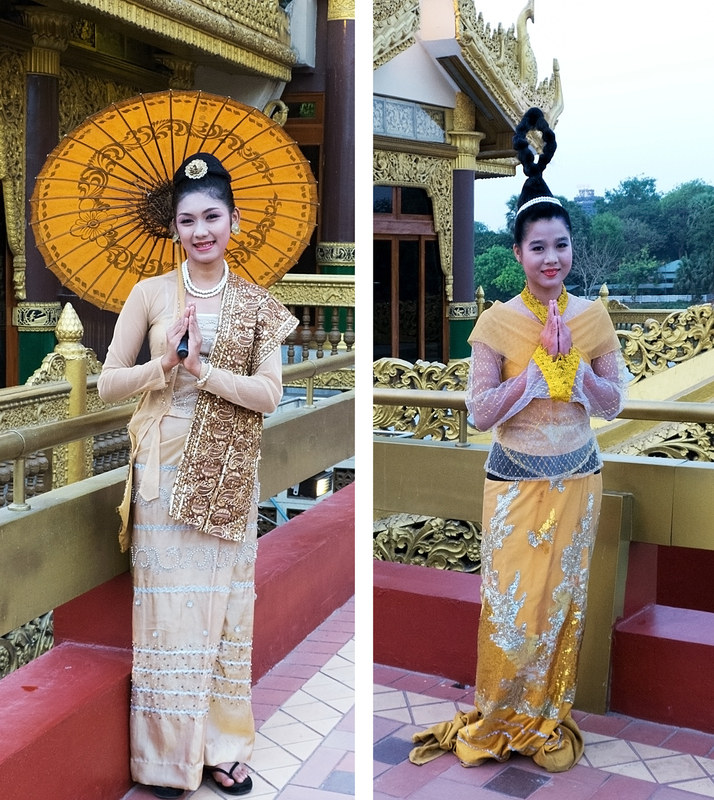 Greeters on the walkway, dressed in exquisite traditional dress. The one on the right – her hair! Like the enormous wigs worn by the women in the court of Marie-Antoinette, I suppose some royal personage way back when made this particular style all the rage. Guards at the door. So fierce. This was fabulous! Hilarious! We sat enthralled and laughing for about an hour even though we didn’t understand a word they were saying. 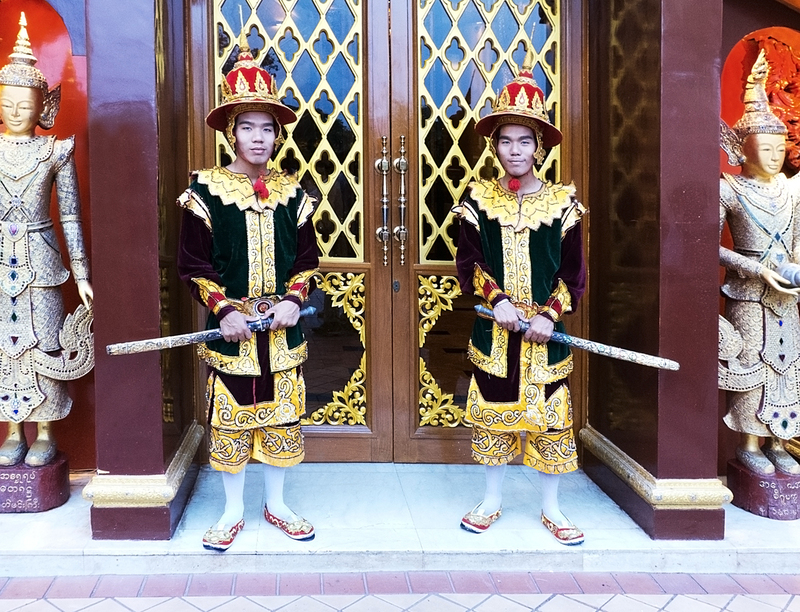 They are the Burmese Marx Brothers, or the Three Stooges, only there are four of them, and later another woman joined them costumed in traditional court dress. I’m guessing they had the best time making fun of that. The interactions between the four, and then the five of them, were priceless, their comic timing perfect. Pure slapstick. They performed in an open-air makeshift arena before a fairly large, and very appreciative audience. What sweet luck to run into that piece of local culture. 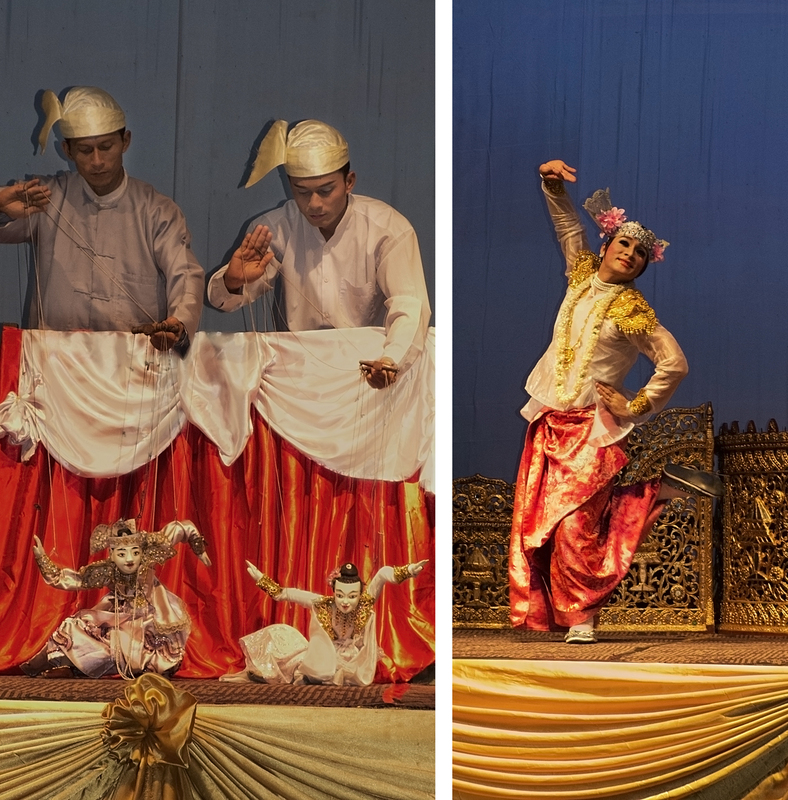 We went to another show – the same set-up as Karaweik – a buffet dinner and a traditional dance performance and puppet show held in a fancy five star hotel situated on the same lake. The food was to die for; one of the best meals we had in Burma. The performance was rich, interesting and captivating. There were perhaps twelve dancers in all. 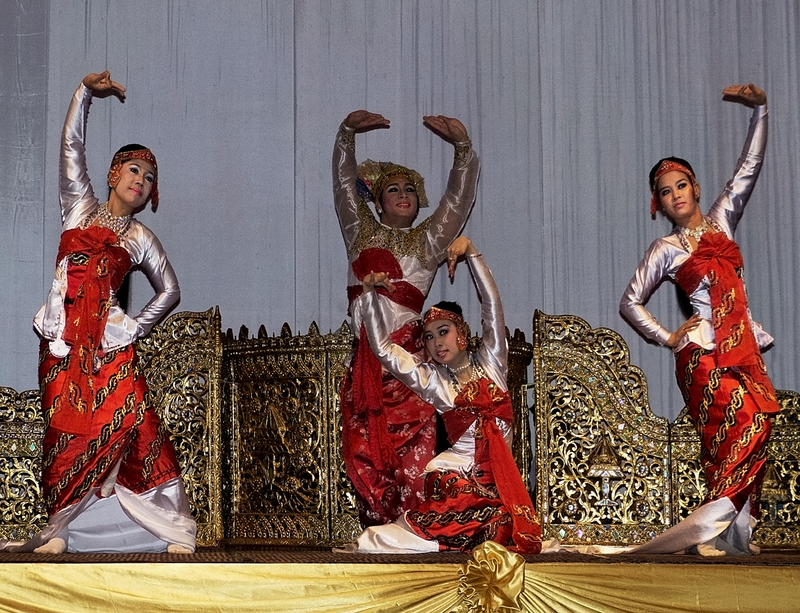 Often there were six or eight dancers performing together weaving in and out in intricate choreography. We saw The Dance of the Princely Archers! Sita’s Rejection of Dasagiri’s Courtship! The Candle Dance! Dance of the Nat Votaresses! The Dance of the Three Dynasties! Make Believe Marionette! Duet Dance! It was a fabulous evening. Excellent food. Wonderful entertainment . . . . .and the audience consisted of Don, me and one other couple. And this at a time when every hotel in Yangon was full with tourists. So sad. We clapped and cheered the performers on as best we could. We told the owners at our hotel (who’d told us about it in the first place) how good it was in the hope that they will promote it more. Everyone wants to go to Karaweik, probably because the building is so spectacular, but I bet the food and performance we experienced was just as good. 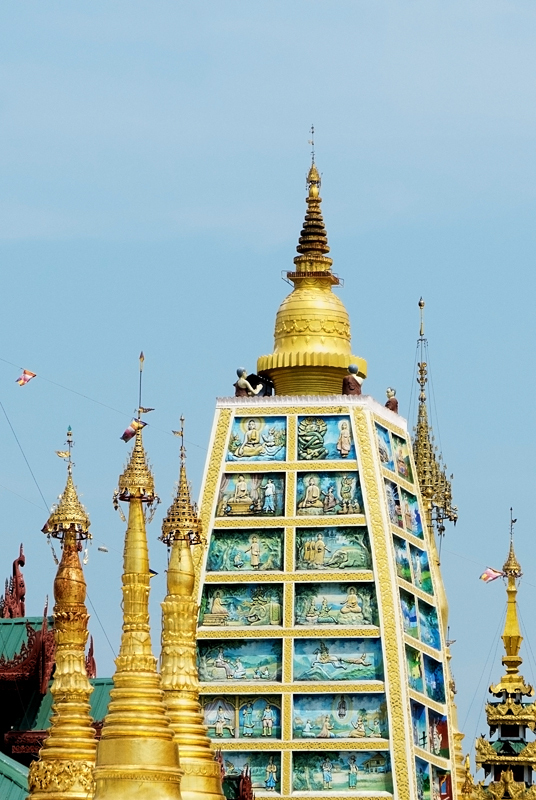 The massive gold stupa of Shwedagon, situated at the top of a hill, dominates the Yangon skyline. The original stupa is probably a couple of thousand years old. Since then both the stupa and surrounds have been expanded, elaborated, decorated, and plundered many times over the centuries. Today the stupa is surrounded by a wide and graceful tiled platform containing many separate places for worship. Today it is a highly revered and much utilized religious centre of great beauty, with an astonishing array of carvings, statues, and covered outdoor devotional spaces, breathtaking in its size, richness, and all its gold gorgeousness. There are four entrances. 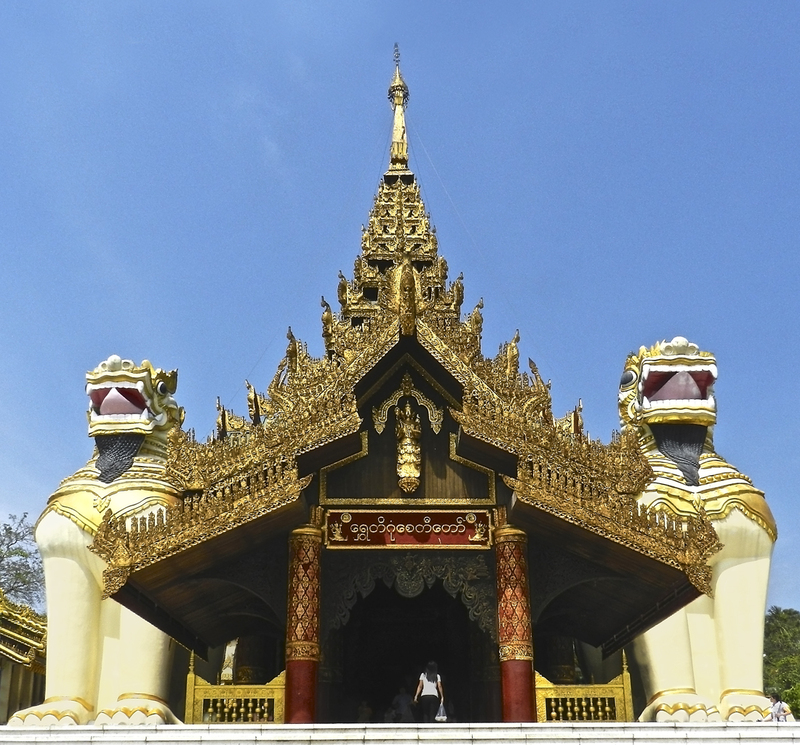 The entrance we chose was a broad, roofed, tiled stairway, surrounded at the beginning by an intricately carved pagoda-like structure, and guarded by two enormous lions. Dragons are on guard on the way up. The stairway has clerestory windows, and beneath them beautiful murals. Between the murals are regularly spaced gilded columns, and on each side, small stores selling souvenirs and religious paraphernalia. 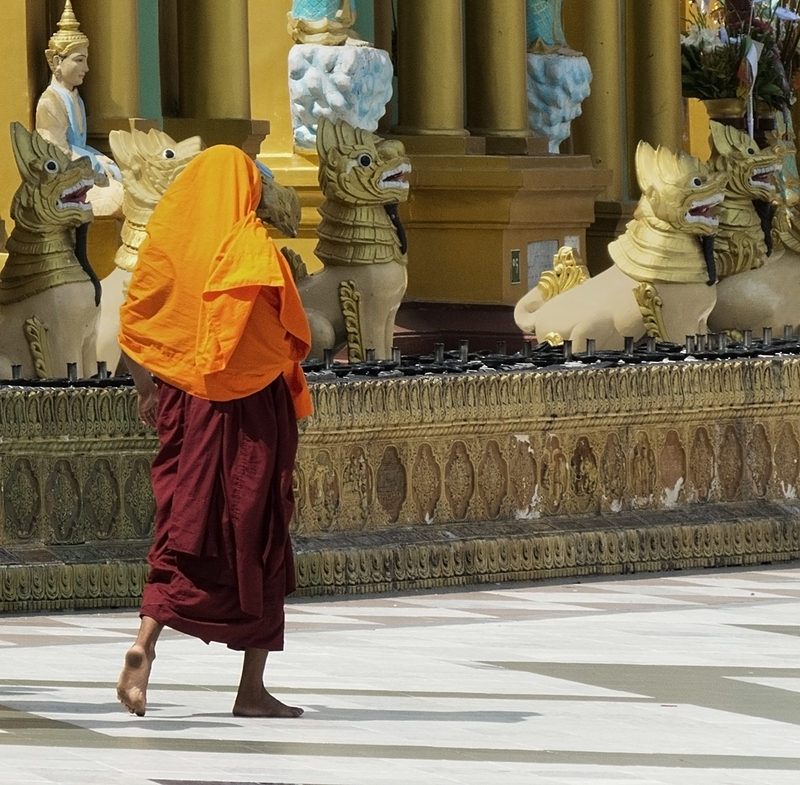 When you emerge from the stairway you are on the enormous tiled platform that surrounds the stupa. 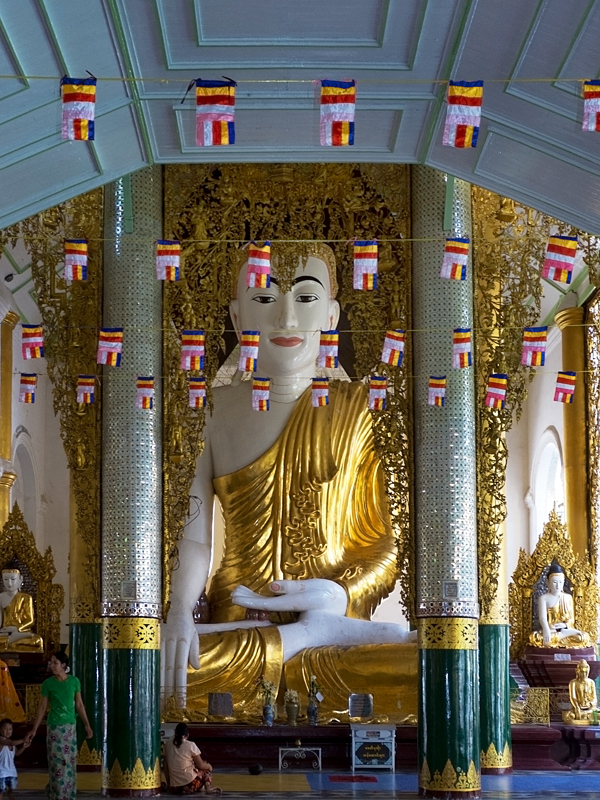 The stupa houses, according to legend, and among other things, four, or eight (depending on whether or not you believe in miracles) strands of hair of Gautama Buddha. The top of the stupa has on it a whole huge collection of diamonds and rubies and other precious gems, and a 72 carat diamond at the very top. Read a little bit of “history” – the legend of the four hairs that became eight. It’s short and very sweet with lovely moving illustrations. 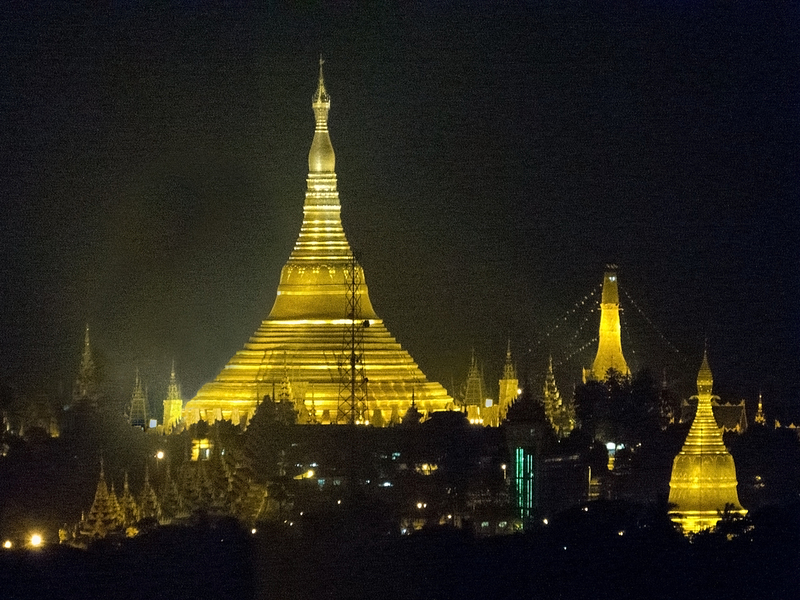 I first heard of, and saw pictures of, Shwedagon Pagoda about thirty-five years ago. My immediate reaction was I want to go there! I want to see that! It was worth the wait. 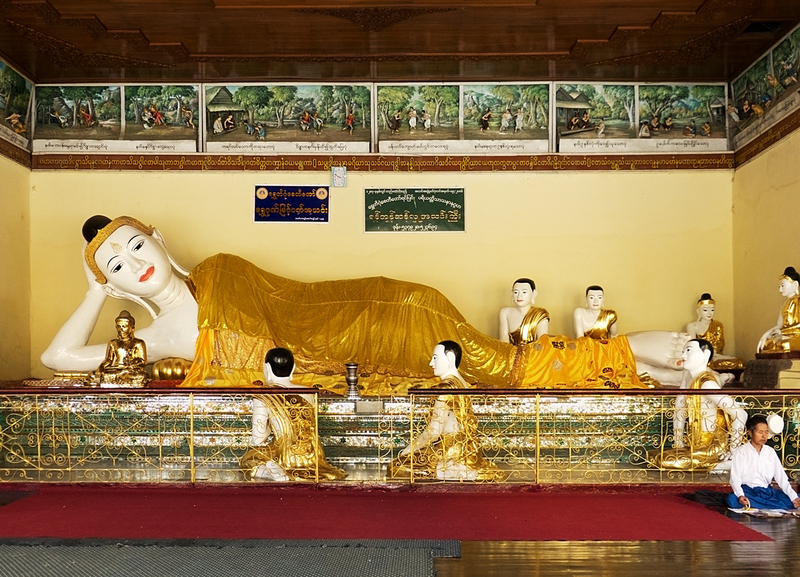 We spent several hours there – walking, looking, listening, photographing, sitting slack-jawed, meditating, and soaking up the devotional energy. There were hundreds of people there but it is so big it never felt crowded. I think it is one of the great wonders of the world. Certainly one of the great religious wonders of the world. I feel very privileged to have been able to see it, and spend some time there. The following two pictures show the sheer size of the statuary in some of the spaces for worship – see the tiny people down below! 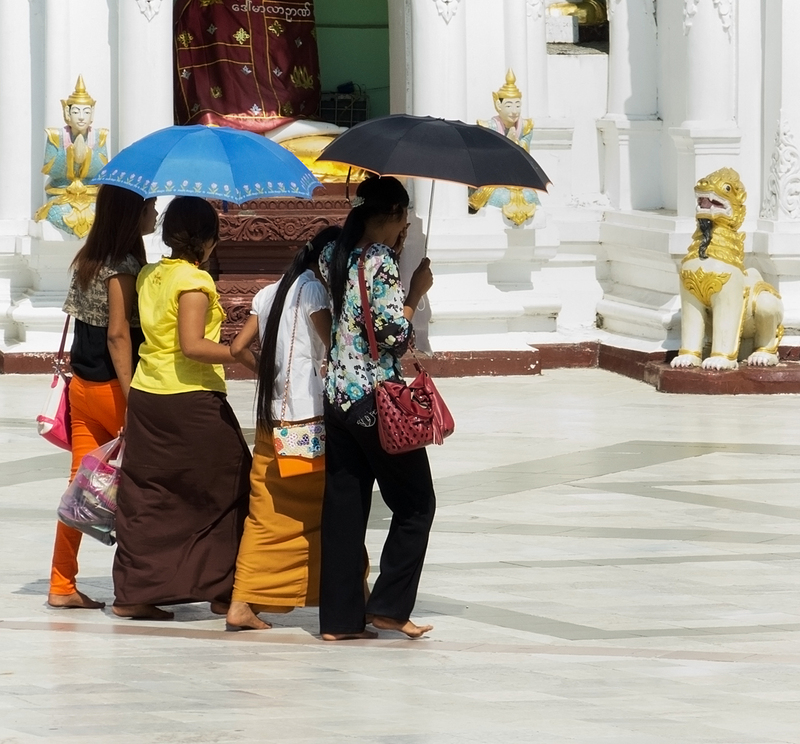 This group of women, visiting Yangon, are of the Pa Oh ethnic minority from Shan State. When we were in the Inle Lake area and went trekking we went to one of their villages and got to briefly attend a local wedding (we always seem to run into weddings!) More about that in a future post. Despite heavy traffic we were at the airport by 1:00 pm for our 3:00 pm flight. As soon as we got out of the taxi someone from Air Mandalay grabbed our bags. He took them straight to the check-in counter but we were so early that we had to wait half an hour before we could check in. The Yangon Domestic Terminal looks about 60 years out of date compared with the fancy new International Terminal building, but it served it’s purpose: to enable us to check in and wait for our flight in relatively cool surroundings. There were no facilities apart from washrooms in the waiting area. On the positive side, there was minimal security and no checking of passports. There were a few people sitting around in the waiting room for an earlier Air Mandalay flight to Heho. There are two large old weigh scales in the middle of the waiting room. Occasionally someone’s extra-large backpack would get weighed, but otherwise the scales seemed to be there solely for the staff and passengers to amuse themselves. Our bags were piled onto an old iron pushcart and wheeled out to the plane by one of the porters. When it was time for people to go to their plane one of the staff would walk around the waiting room holding up a large paddle with the flight number painted on it. My heart irregularity settled somewhat while we were sitting at the airport, but I continued to feel somewhat unwell there. I could see the humour in having bragged to my naturopath about having had no heart palpitations for the two weeks prior to going to Myanmar. I was happy to be leaving Yangon because of all the anxiety and heart palpitations I’d experienced while we were there. 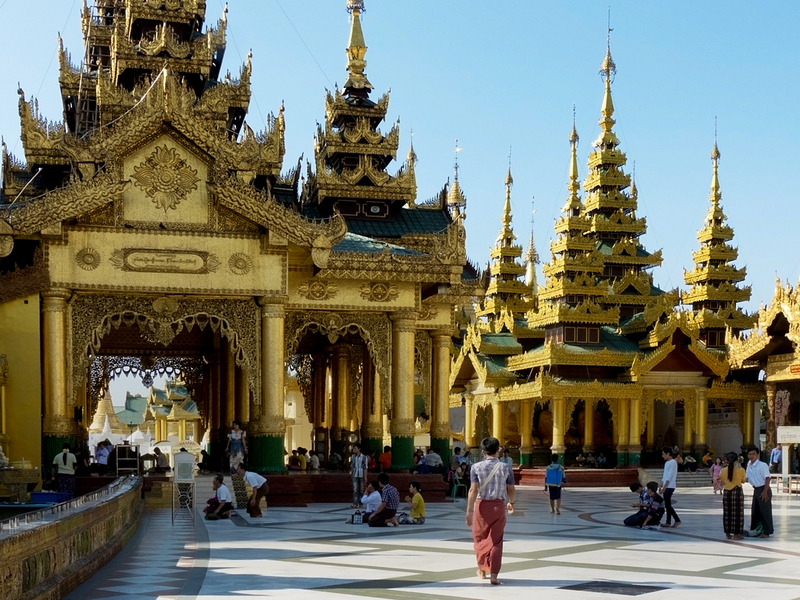 There was an underlying feeling of terror that kept surfacing in me during our time in Yangon. It’s not rational, so I have to consider the possibility of a past life in Burma in which I was tortured or otherwise treated very badly. I have no rational or logical reason to feel such high levels of anxiety – nothing went wrong, and we had a good time in Yangon. Our flight left less than 30 minutes late. As we cruised along at around 8,000 feet in the air over Myanmar in one of Air Mandalay’s elderly ATR 42 turbo-props I remembered that the sky is always blue above the cloud layer. A good message for me to remember whenever I’m feeling lost in anxiety thoughts. The seats in the plane were still in good shape but there was no air conditioning to speak of: just before takeoff they set the cabin temperature to “roast” and turned it down to “par-boil” for the remainder of the flight. We were served cold drinks and a yummy cheese-filled croissant with butter or mayo and some kind of soft cheese. Then the flight attendant came around with tea and coffee. We arrived at Mandalay International Airport just a few minutes late. Alison again: Oh my goodness. I had such romantic notions about Mandalay. All about that in the next post. Oh I so understand the jealous thing 🙂 I was too until I finally got there. Thank you Laurie. With such subject matter the beauty of course presents itself. Stunning post – really enjoyed this. Would suggest bringing tag number down to about 10 and including WPLongform as a tag to get these wonderful posts max circulation. More than 10 tags gets it overlooked often. Thanks for these posts. Thanks yarrpirate. Honestly I always feel I’m doing something right when you comment/compliment on a post 🙂 And I do realize how a post on even the magnificent Shwedagon could be ordinary. I must admit I’m pretty pleased with this one myself. Talk to me about tags please. I can reduce to ten of course, but what is WPLongform? Thanks. Hi Nadine, very happy to hear you felt like you were there. I’m always trying for that – to really give a feel for a place. 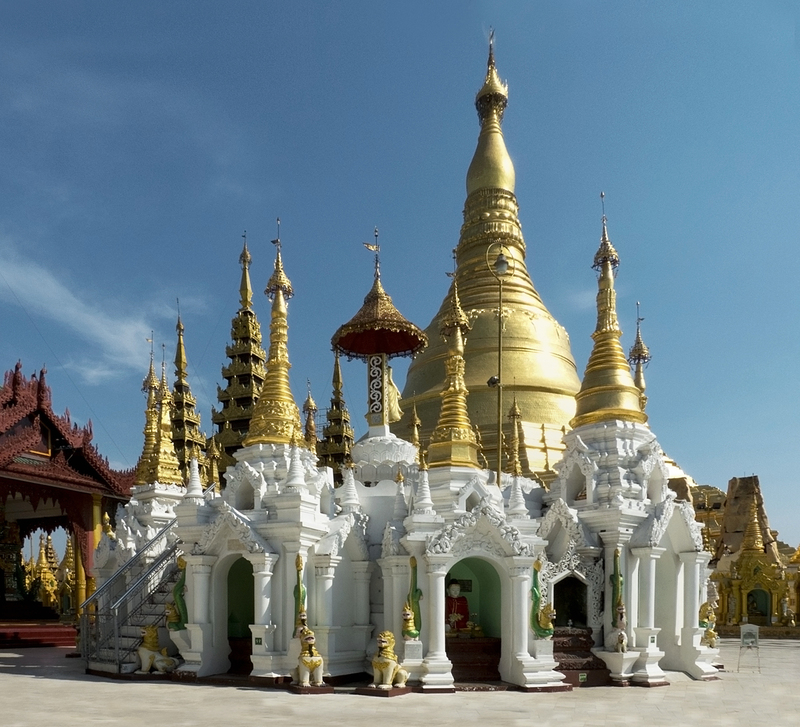 Shwedagon is so extraordinary that a visit to Yangon is worth it just to go there. 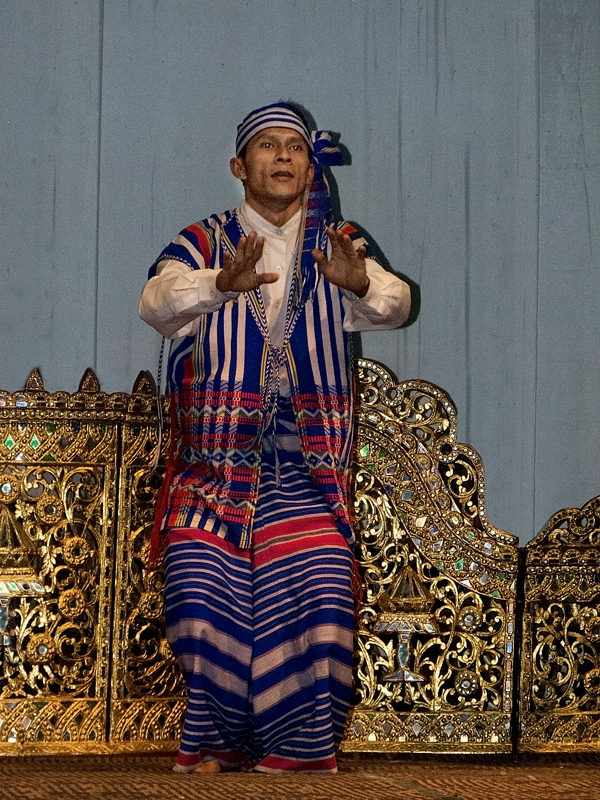 I have to (shamefully) admit that my knowledge of this region’s style of dance is limited to “The Small House of Uncle Thomas” in The King and I, so your pictures of the performances are fascinating. Thanks Fiona. 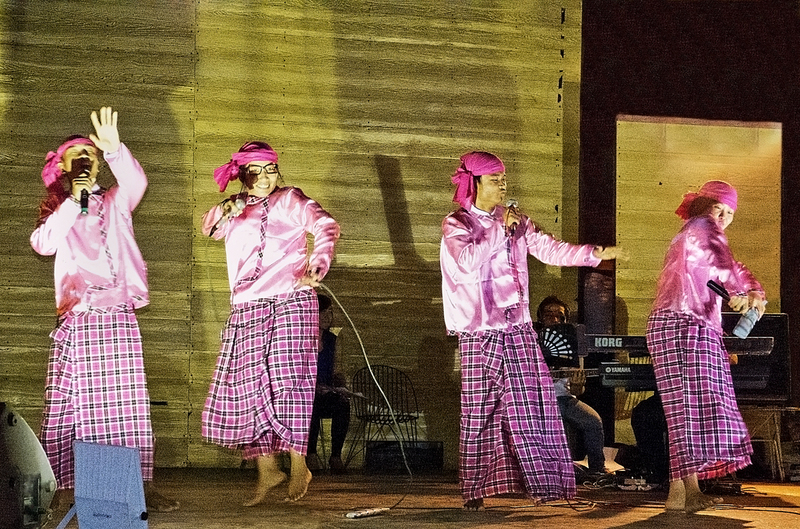 Dance throughout the whole SE Asia region was quite spectacular. Thanks Tomas. Glad you enjoyed it. And thanks re the WPlongform. We’ve done our own research (as we should have done in the first place!) – but that explains it well for us. Thanks Pam. It’s a pretty amazing place isn’t it? Yes, another beautiful child. I have so many photos of beautiful children maybe one day I’ll do a post on just that. Thank you so much. I’m so glad you felt like you were there. 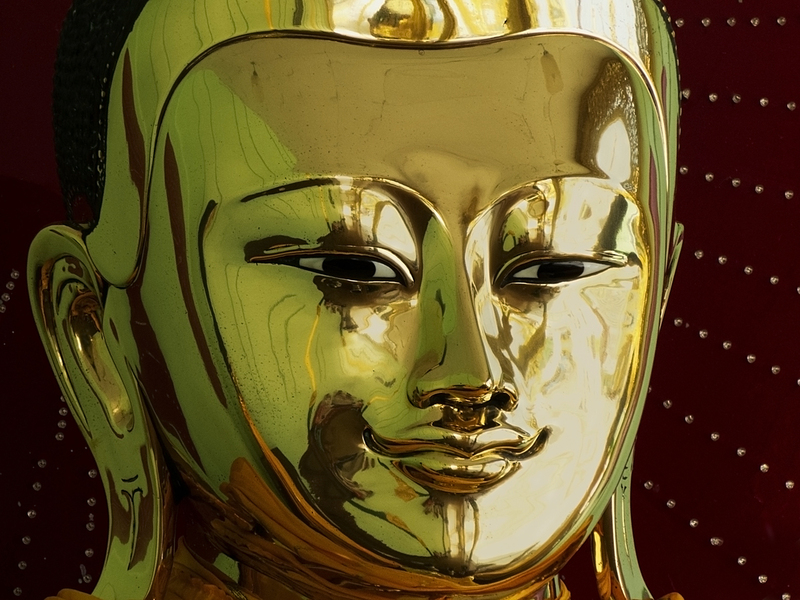 There is much gold in temples all over Asia that could be used to help the needy, but I also think that there is great solace for people in their spiritual practice so I find it difficult to see things in a ‘black and white’ way. I’ve also noticed it is the same with all religions all around the world – much wealth in the places of worship. I too hope The Lady will bring a better time for the people of Myanmar. I know they have great faith in her. Well they’re getting there. I think travelling by road or train can still be pretty rough. And they’ll need to do something about the currency situation as more and more tourists arrive – like be willing to exchange other currencies and open up international ATM’s. It will come with time I’m sure. I’m glad I got there before the tourist influx has become so great as to change things too much. Yes. Go! It’s amazing! 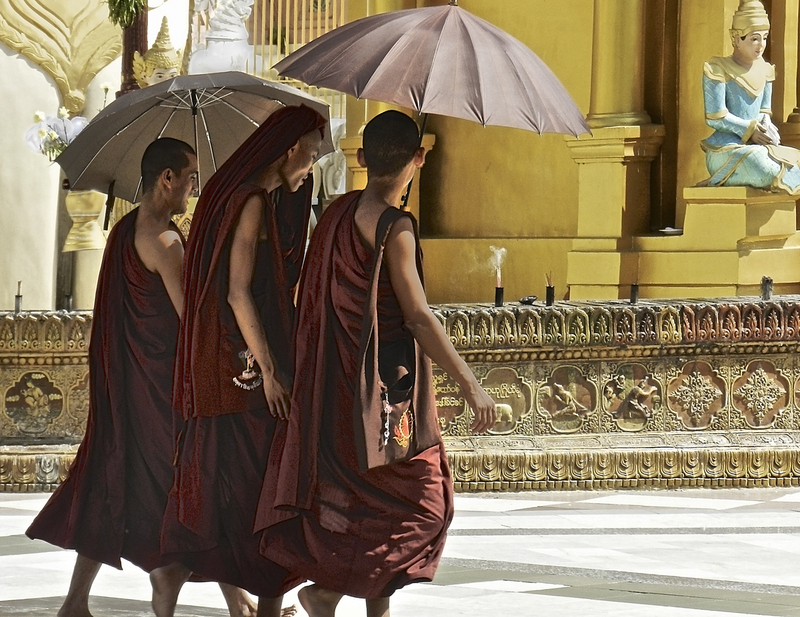 We’re so glad we ‘bookmarked’ our trip with India at the beginning and Burma at the end – both so culturally rich and exciting. Thank you, and you’re welcome. Glad you enjoyed it. Thanks Curt. I just love the synchronicity, or magic, of going for one thing, and finding yourself at something entirely different but just as good. What a wonderful post! Your photos display such beautiful areas of your travel within the country. Thanks for sharing your adventure! Thank you so much. It’s always a pleasure to share our journey. It’s lovely to hear you enjoyed this post. The pleasure was mine! Looking forward to reading more of your past and future posts. Have a great evening! 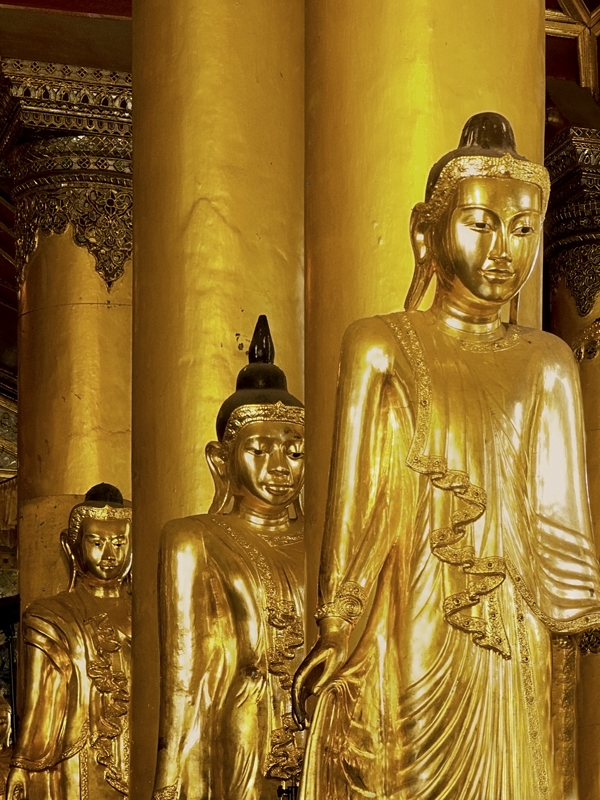 Why have I never heard of Shwedagon Pagoda? It is spectacular. Thank you for pointing out the size of the worship areas, Alison. I love the night shot. 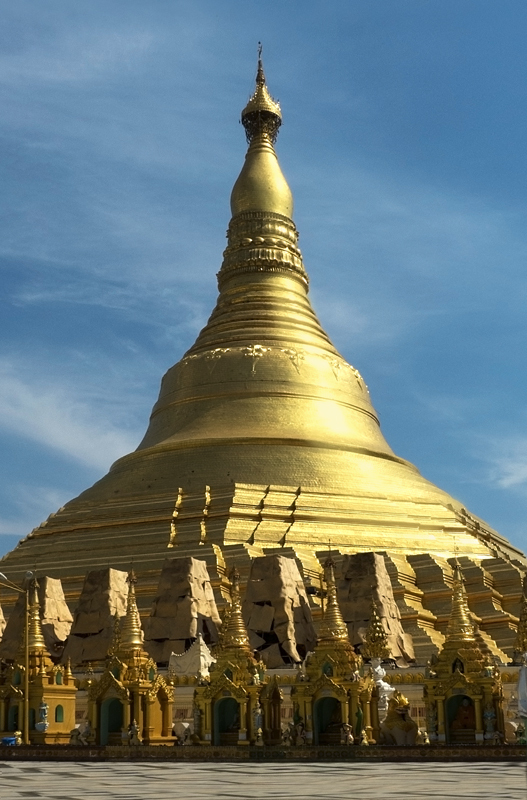 You first heard of this pagoda in the late 70s? How? I guess I should be thankful that I now know it exists. Thank you for that. I guess I heard of in the 70’s because I did a lot of travelling from early 70’s to early 80’s and met a lot of other travellers, and in those days Aussies had really begun to discover Asia as a travel destination as it’s right next door to us. Just wait til your 3 yr old says “come sweep wit me NOW’ and you’ll forget all about being jealous. Wow. All I can say is wow. Truly fabulous. Thank you so much. 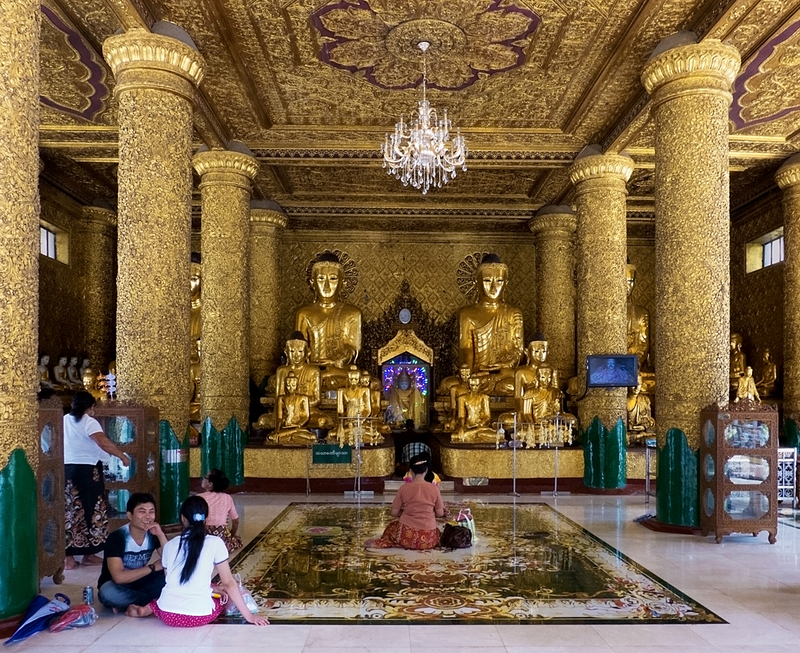 Yes, Shwedagon *is* truly fabulous! So glad I got to go there, *and* that I get to share it a little bit. National Geographic material here! Beautiful. I’ll be posting on Twitter. Angeline – thank you so much. *Much* appreciated. Thank you Dana. I’m so glad you enjoyed it. Go to Myanmar! Go as soon as you can before tourism takes over and changes everything. I think the country has been open about 3 years now for general tourism, and this past season (Nov-Mar) was pretty fully booked. As I said in the post we couldn’t get into Karaweik and Yangon hotels were booked out. Not being backpackers or hostel types (and anyway I’m not sure how much of that type of accommodation is available, and at this point is mostly not even on the net I think) we booked all our hotels and flights about 3 months ahead. 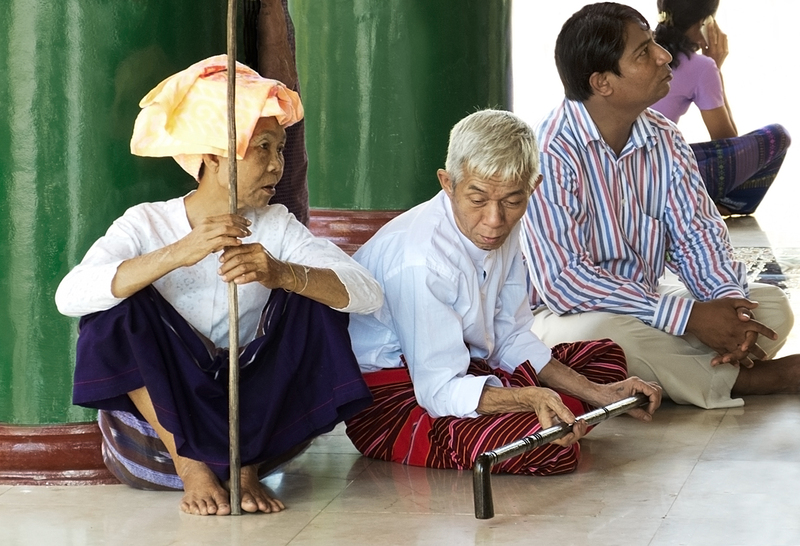 I expect that to get worse – everyone is flocking to Myanmar now that they can. It is really really worth it – amazing place. Can’t wait til I get to write about Inle Lake – our favourite place there, really special. Fantastic, I really need to go there. Thanks. And yes you do 🙂 it really is amazing. What a great adventure. I really enjoy the way you pass the story back and forth and share your personal stories and reflections. Thanks Naomi, glad you’re enjoying it. I love the collaboration with Don – every time I’m feeling stuck he’s there with something to keep things moving forward. Yes, it’s an amazing adventure. We’re very blessed. Thanks Claurodi. Yes, we did have an amazing time there – so much to see and do. It’s an extraordinary place, and really worth visiting. So happy to hear you’re enjoying my posts about it. Thanks so much. 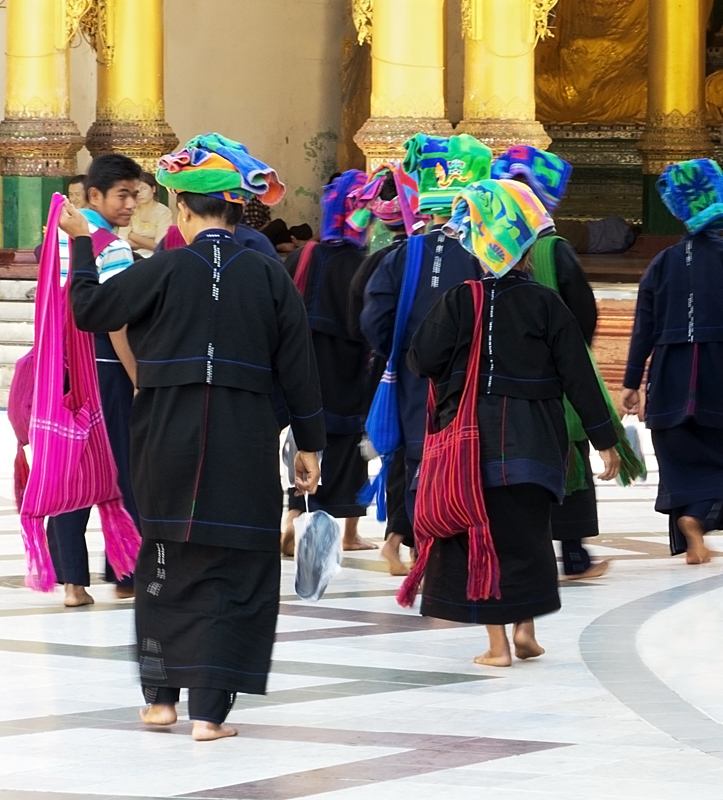 Hope you’re enjoying our journey through Myanmar. 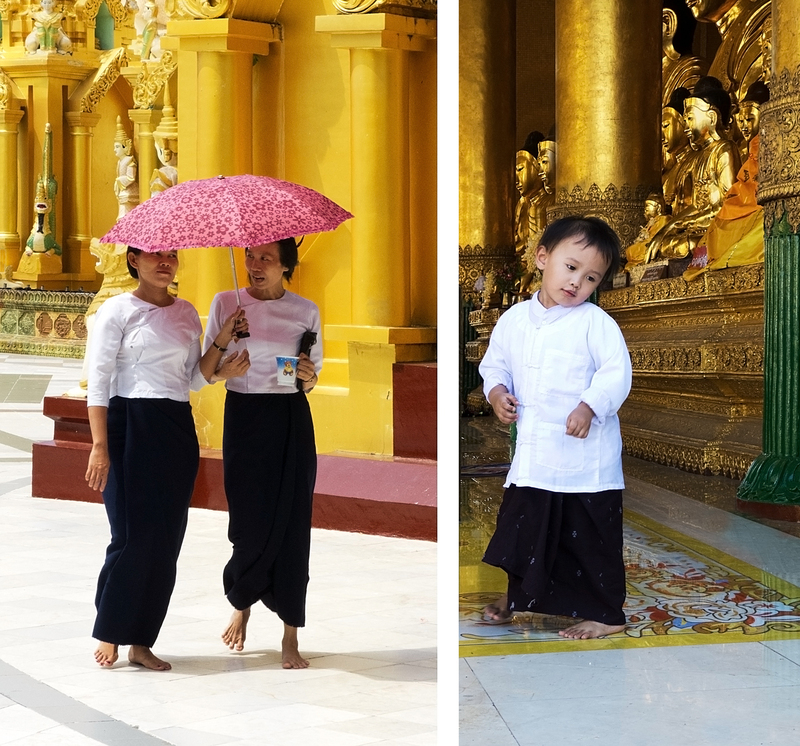 It was a highlight for sure, especially Bagan and Inle Lake. 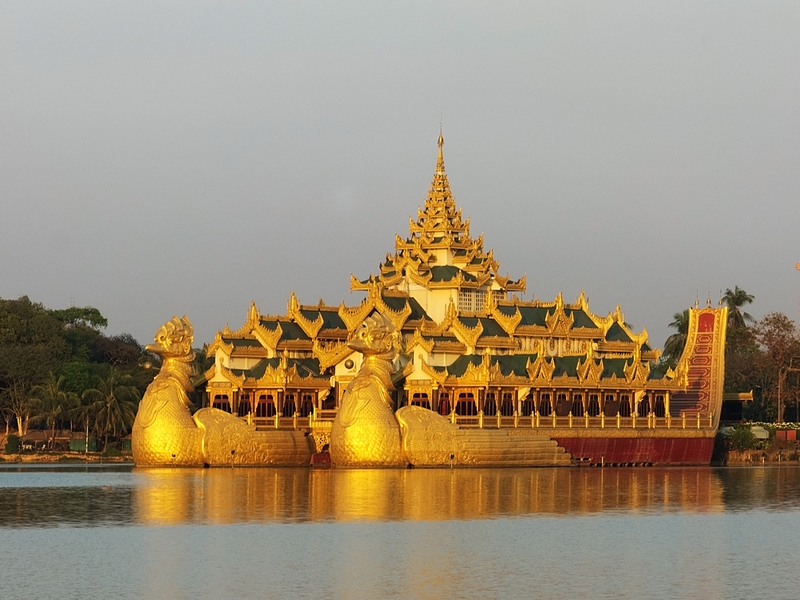 At the time the boat company and the airlines were not issuing tickets online – we spent the better part of a day going to their offices in Yangon to pay and get tickets, so do allow yourself time for this. You couldn’t pay online because there are no credit cards there. I’d be surprised if that has changed. When we were there the only ATM’s were for local banks. Take very clean, unused American dollars. Take a range of denominations. They must be unspoiled or they won’t be accepted. You can get local currency at the airport. 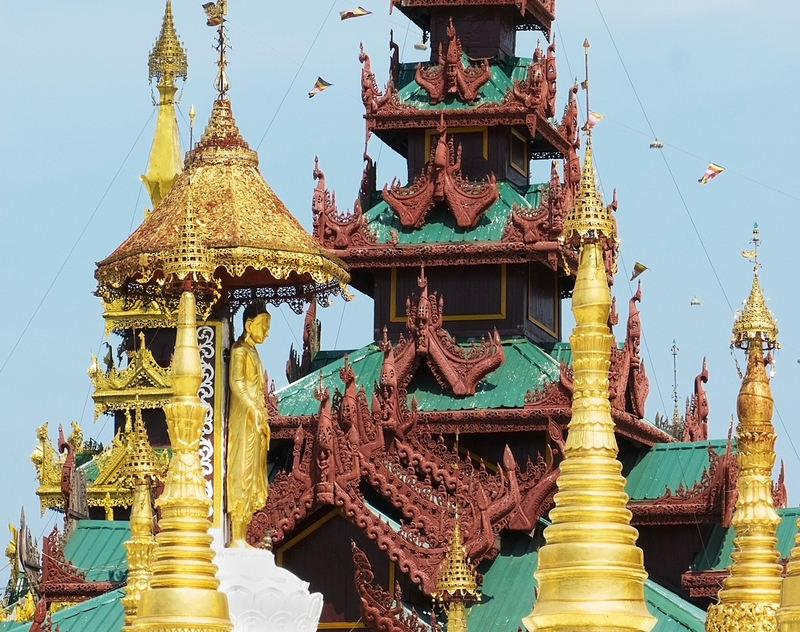 There are 3 airlines – Air Mandalay and Yangon Air, both of which are online. We also discovered Asian Wings and ended up doing 2 flights with them and one flight with each of the other 2 airlines. They were all okay. Asian Wings was not online March of last year. Maybe it is now. If not you can email or phone either of the other company’s for the phone number. That’s how we got it. Wow thanks Alison for all your advice. Sounds like we need to do some serious planning and prep for this leg of our trip. Something we are not too good at. 🙂 let the planning begin…. You’re very welcome. It is the only part of SE Asia that we planned ahead in detail. The rest just evolved as we went along. With not enough accommodation for the number of tourists, and no credit card availability you do need to be prepared. It looks like Thailand 60 years ago, or Thailand on ecstasy. I guess that makes sense. Yeah, I think it’s both – 60 years ago and on ecstasy, especially Shwe Dagon. That place is truly extraordinary.